Clockwise from top left: Photo by Alejandro Escamilla; courtesy of Apple; courtesy of Killspencer. Whether you travel to work or work to travel, taking your office on the road is more and more common each day. 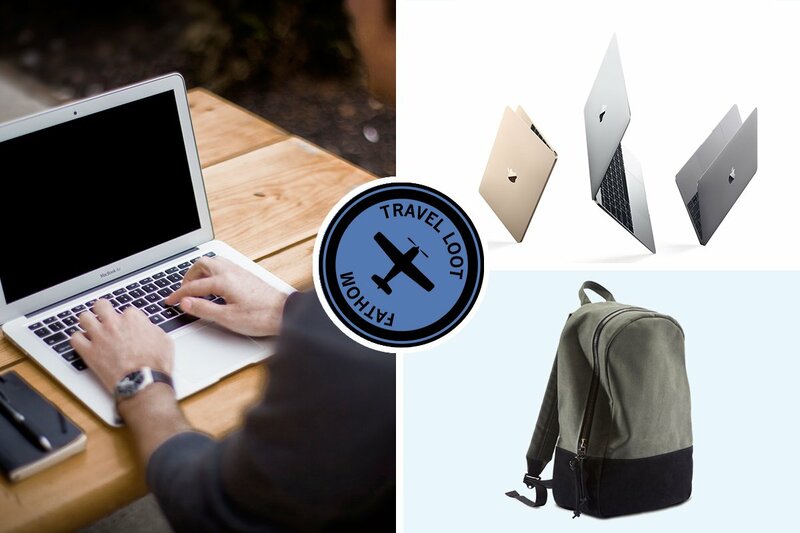 We sifted through the latest tech gadgets and travel products to bring you the best tools for setting up an office wherever you go. 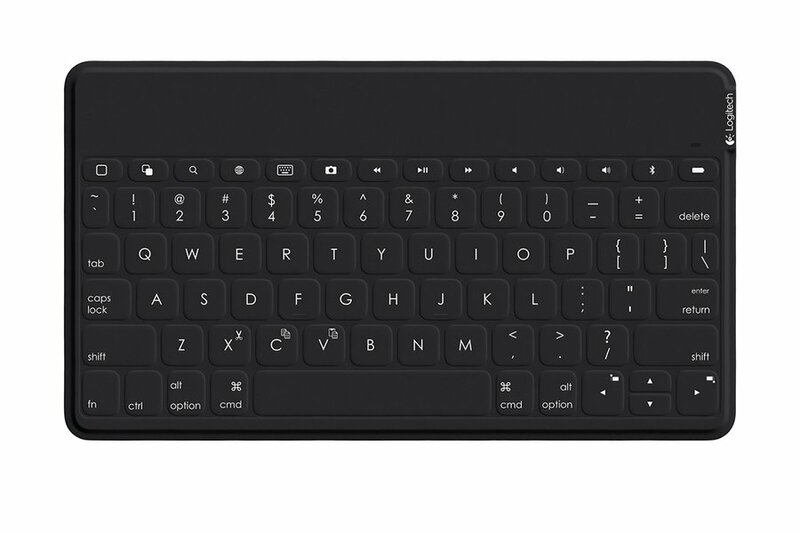 Turn your iPad or iPhone into a desktop computer with the super slender, wireless keyboard that is light enough to tote around in your bag. 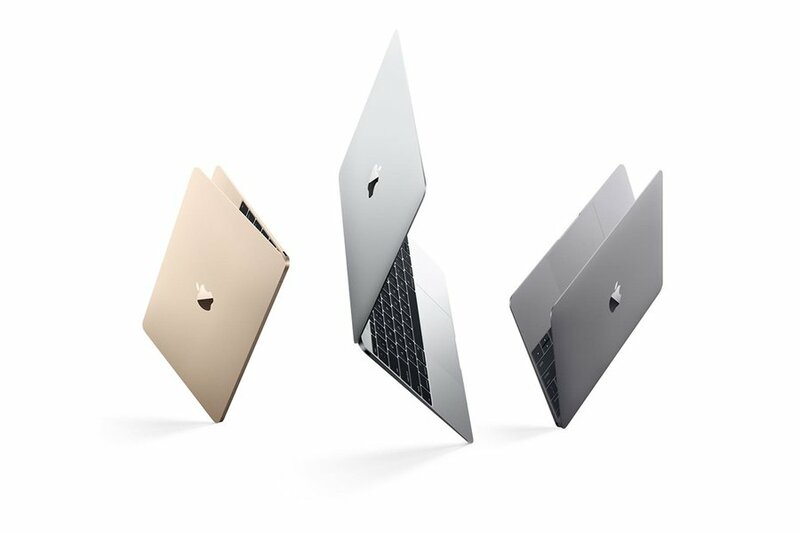 Lighter and thinner than most computers with a battery that lasts all-day. We're sold. No more scrambling for an outlet pre-flight or the dreaded mid-air power shortage. 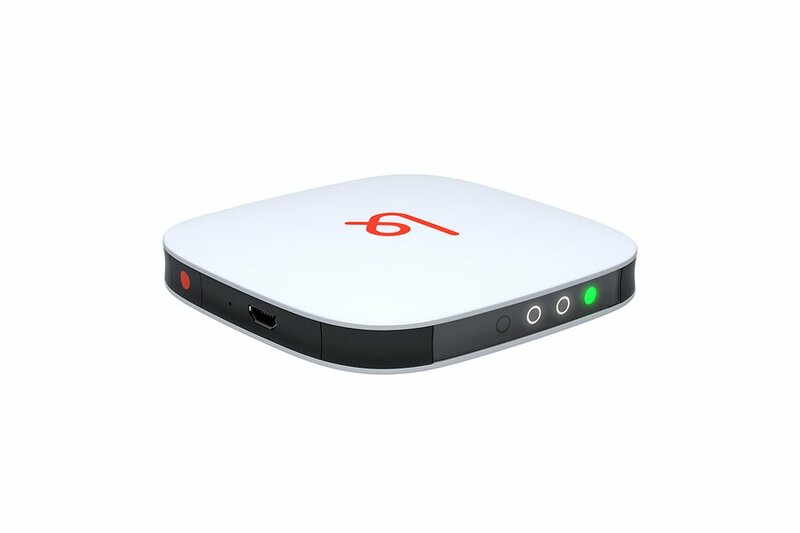 Stream videos and presentations onto any white surface (anywhere!) without the hassle of cords. Best part: You can download apps like Netflix, Skype, Dropbox, and Chrome to run directly from the device. 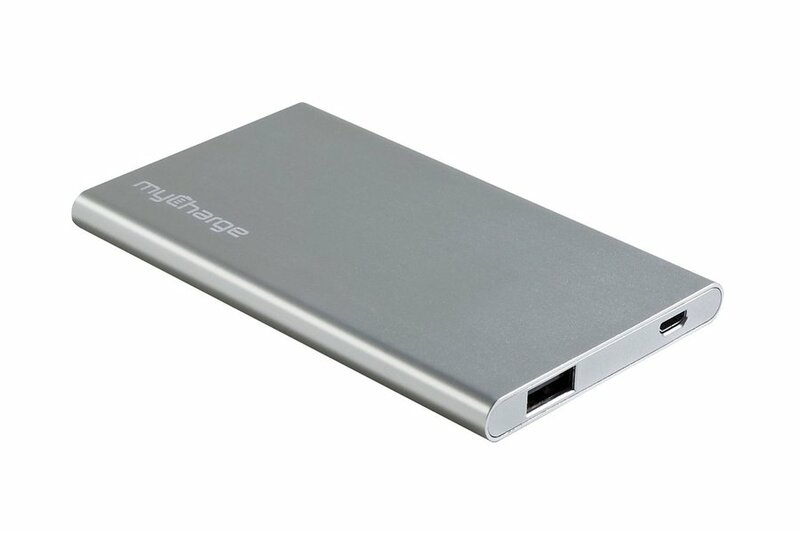 Pack an extra 13 hours of talk time on your smartphone with the ultra-thin aluminium rechargeable battery. 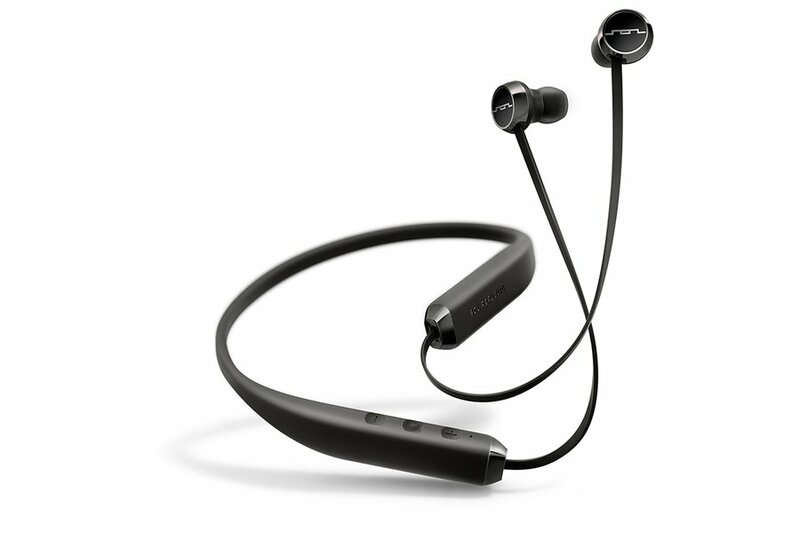 Stay cordless with lightweight, flexible earphones that make it easy to chat or listen on the go. You’ll never huddle over an iPhone on speaker again. 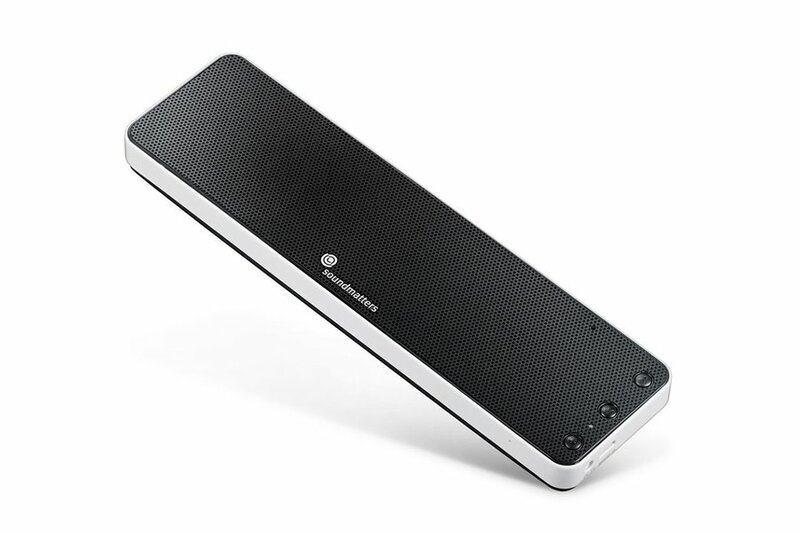 Enjoy clear, quality sound with a portable, pocket-sized speaker that works just as well for conference calls as it does for presentations. 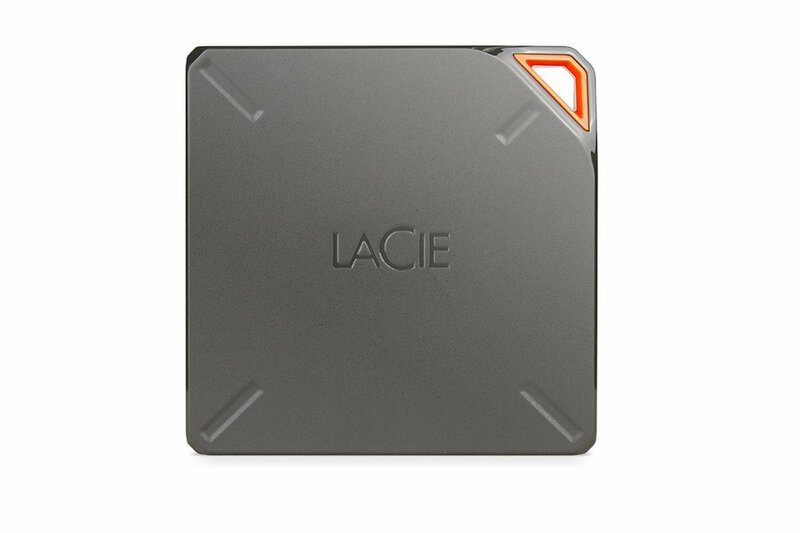 Keep your phone and tablet running at optimum speed with 1TB of wireless storage. 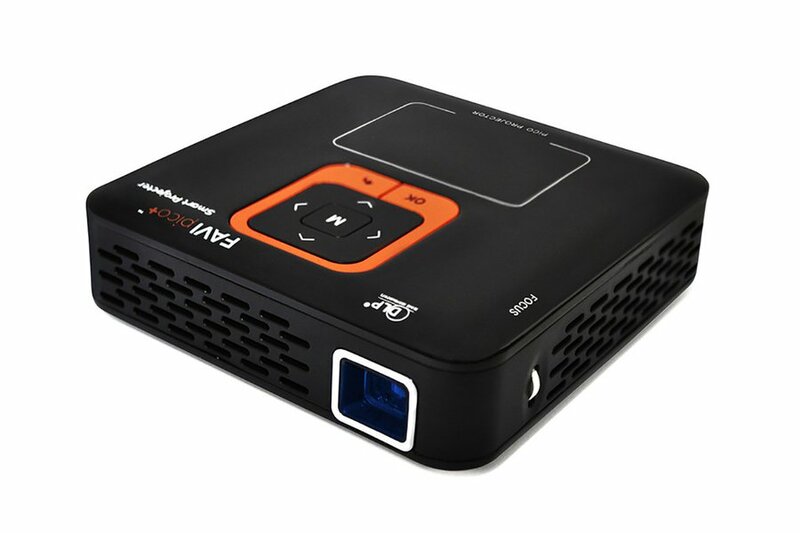 You can stream directly to your AppleTV and other AirPlay devices or backup photos and files. Wouldn’t business travel be so much easier with a personal valet? 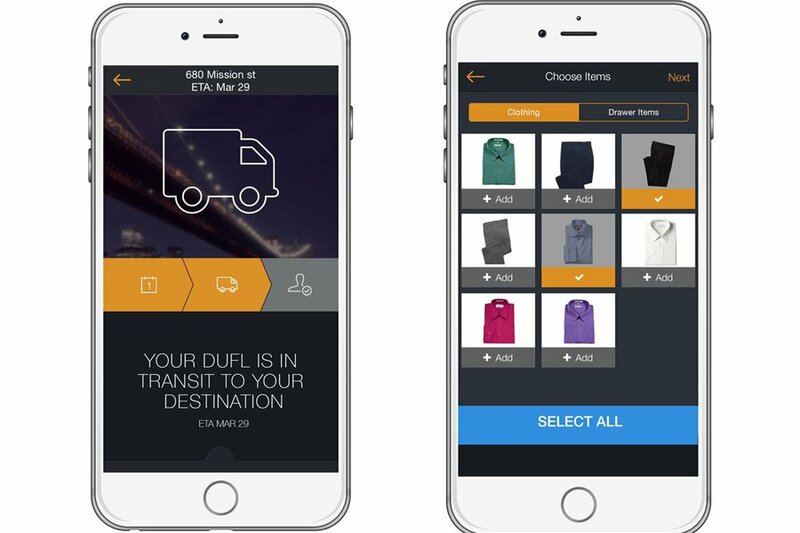 The easy-to-use app takes the inconvenience out of packing by shipping, cleaning, and storing your work attire. Avoid sky-high roaming fees with an unlocked smartphone designed for travelers. Simply insert a pay-as-you-go or international sim card and you're all set to start talking. 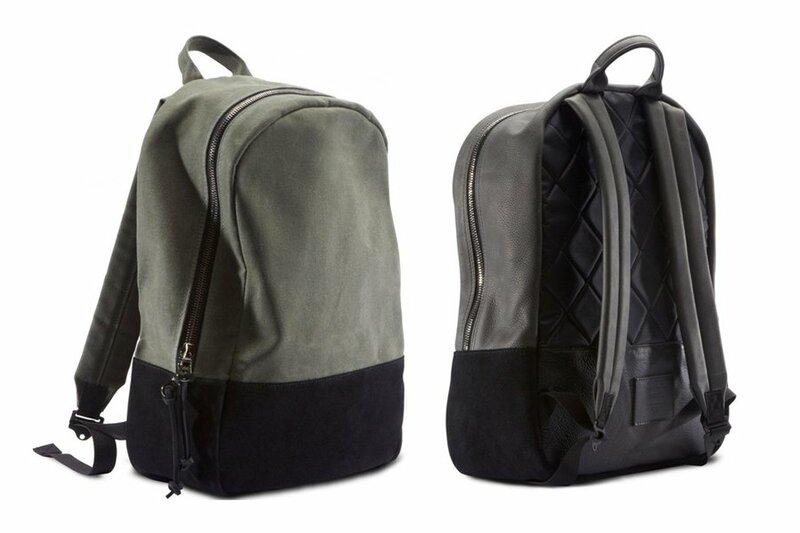 Carry your mobile office in style with a waxed canvas daypack that has a specially designed pocket to protect your laptop from water and fire. Turn your cellular connection into pay-as-you-go WiFi with a tiny device that’s small enough to fit in your pocket.